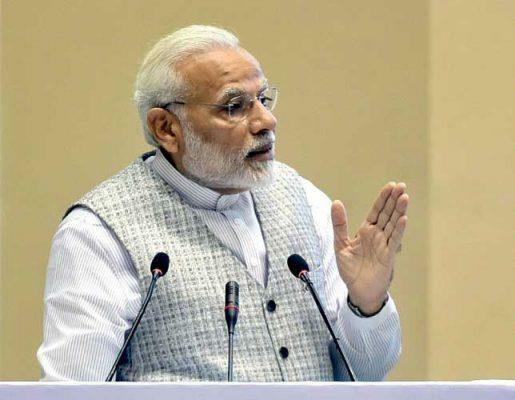 New Delhi, Mar 19: Prime Minister Narendra Modi on Tuesday congratulated new Goa Chief Minister Pramod Sawant on assumption of charge and hoped the dispensation under him will fulfill the aspirations of the people. "Best wishes to Dr. Pramod Sawant and his team as they begin their journey towards fulfilling the dreams of the people of Goa," Mr Modi tweeted. He further said "I am sure they will build on the work done in the last few years and boost Goa’s growth trajectory." Mr Sawant took over the charge past mid night following the death of Manohor Parrikar on Sunday.